Monday, we will identify key words to help us know when we should use addition to solve the problem. Tuesday, the students will be rounding or making an estimate before solving to find the actual answer. 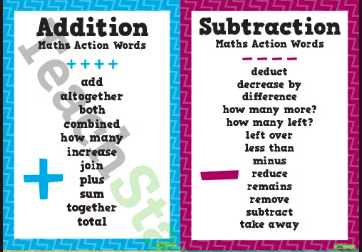 Wednesday & Thursday, we will be solving 2 and 3 digit subtraction problems both with and without borrowing. Friday, the students will identify key words that signal when they should use subtraction to solve a problem. This week, we will learn how to use the context clues in the rest of a sentence, paragraph, or passage to figure out the meaning of an unfamiliar word. 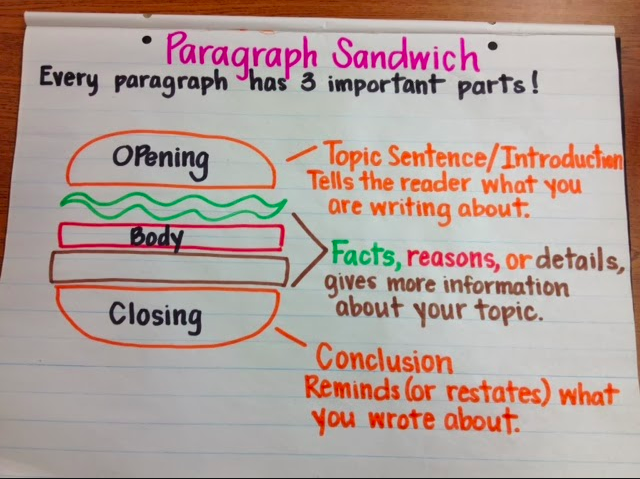 This week, the students will be color coding their notes, putting their facts in sequence, and writing their first & second chapters of their informational writing piece. 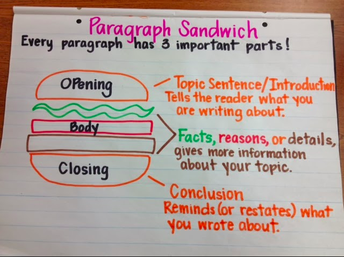 I will model for the students what to include in each chapter - a main idea sentence, 5 supporting facts, and a closing sentence. During Spelling this week, we will be reviewing patterns that we have learned over the past 5 weeks. We'll cover words with vowel-consonant-e and long vowels along with alphabetizing words. Monday, we will learn about some of the rights or freedoms that we have as American citizens. Tuesday & Wednesday, we'll learn about the responsibilities that go along with being a good citizen in our nation. Thursday & Friday, we will learn strategies that we can use to help us solve conflicts peacefully. Tues., Dec. 4 - Art Club 4:15p.m. Tues., Dec. 4 - CiCi's Pizza Night 5-8p.m. Thurs., Dec. 6- Lego Club 8:00a.m.